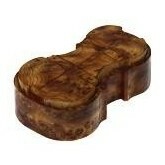 Miniature violin, 1/64 (29.5cm), handcrafted, oil varnish, in box. 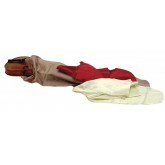 Violin bag, 100% silk, for extra protection of your valuable instrument in its' case. Pencil with magnet, by K&M Gemany. Sticks to very (metal) stand and other metal objects. 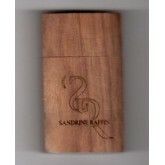 Save on ordering 10 pcs or more. 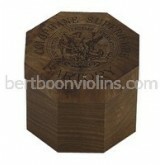 Top-quality rosin in attractive wooden box, for violin, viola and cello. 3.6 mm. 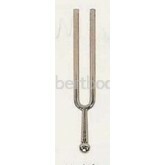 Any violin (viola-, cello-) case should contain a tuning fork! 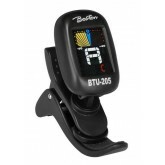 Chromatic clip tuner, with multi colour display, Violin clip. 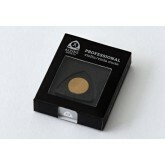 Top-quality rosin in attractive wooden box. Pencil with magnet, by K&M Gemany. 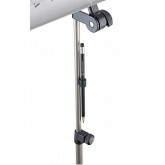 Sticks to very (metal) stand and other metal objects. 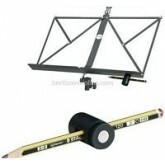 Pencil-holder, magnetic, for easy attachment to metal music stands. 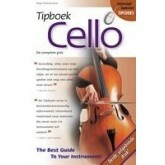 Tipboek Cello, oude druk uit 2002, nog enkele exemplaren beschikbaar. Top-quality rosin. Refill for the Guillaume box. For violin, viola and cello. 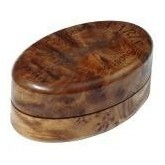 Rosin in luxury container "Sandrine Raffin" for violin, viola and cello.